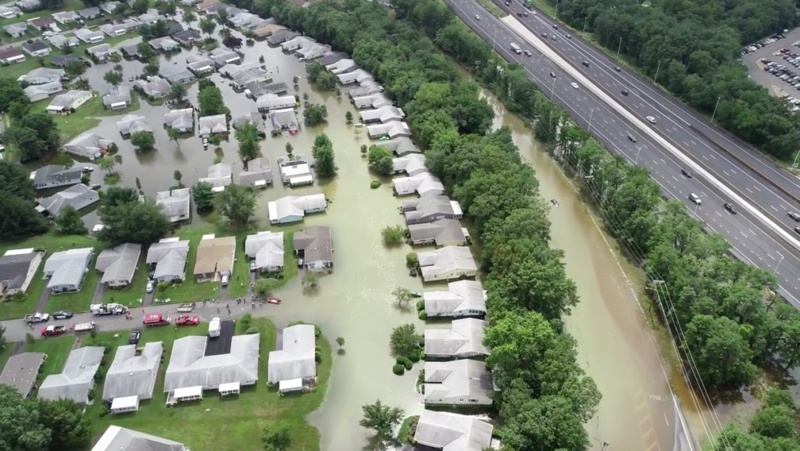 An engineering study to determine if the recently-completed Garden State Parkway interchange 91 project in Brick contributed to the flooding of more than 100 homes in the Greenbriar development is officially underway. 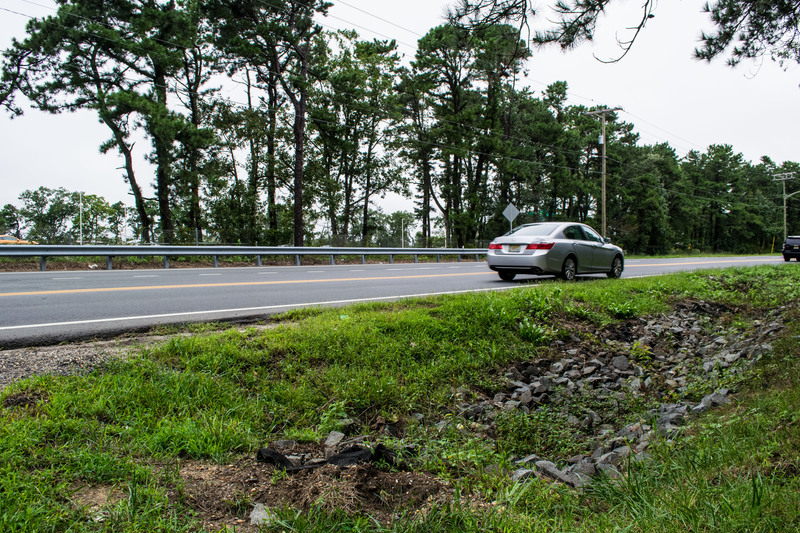 Ocean County Engineer John Ernst said the county’s consultant working on the project has begun analyzing documents, photos and other materials related to the issue. The study will look into whether the interchange project, which realigned traffic near the Garden State Parkway and included the construction of entrances and exits in both directions, contributed to last month’s flooding during a deluge of rain that damage more than 100 homes – primarily in the Greenbriar development. Many local residents say they never experienced flooding since the age-restricted neighborhood was built in the 1970s. But others believe the Aug. 13 storm was historic, dropping eight inches of rain in a short period of time, and the highway project may not have contributed. The study is looking to settle the issue. Ernst said there is no hard deadline for the study to end, but the results are desired as soon as possible once the analysis is complete.